“Staveley Remembers WW1” – a talk and slideshow by Ann Lucas to the Staveley History Society at the Staveley and Barrow Hill Community Centre (next to Staveley Church). Everyone Welcome. 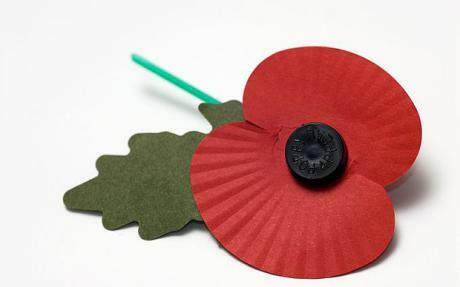 Barrow Hill Primary School pupils will be leading a Remembrance Assembly at St Andrew’s Church 2.30pm. Everyone welcome to come along. 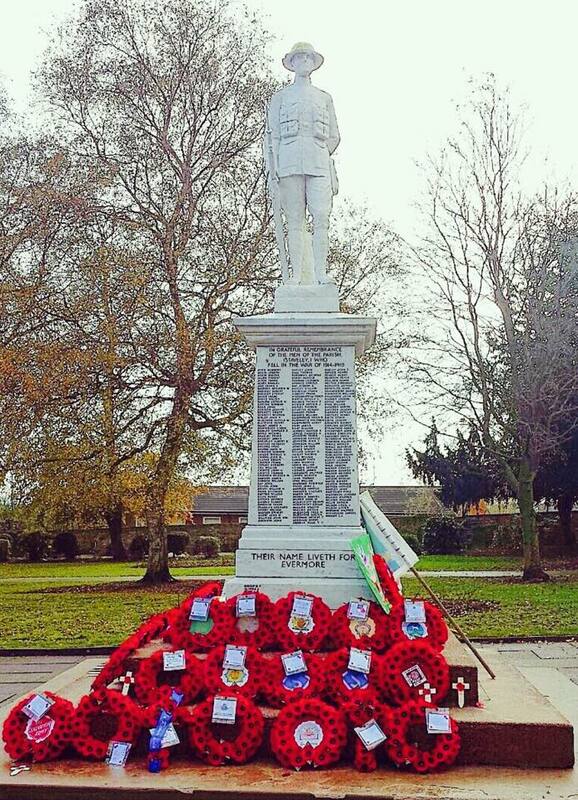 Annual Remembrance Sunday Parade and Service at the Parish Memorial. Everyone welcome to join in. Hollingwood Primary School Remembrance Assembly in the presence of the Mayor and Mayoress of Chesterfield. A presentation for invited guests by Year 7 Netherthorpe School pupils of the work they have produced following a week of remembrance activities. 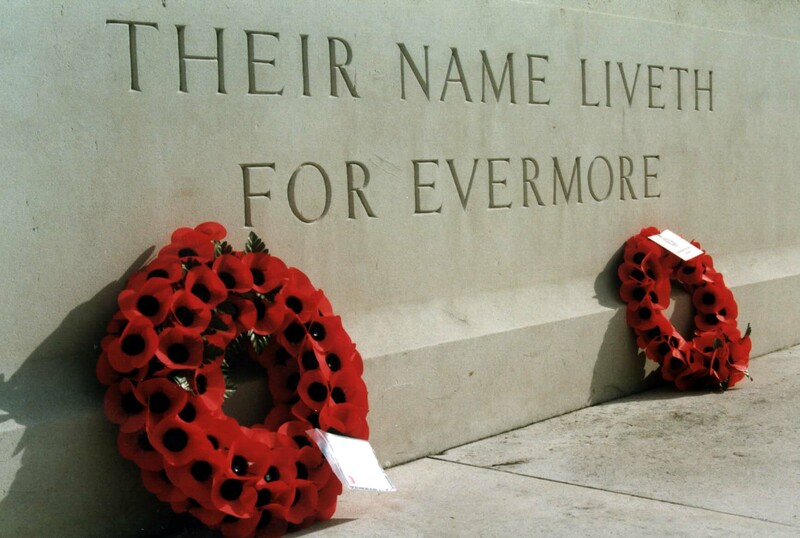 Remembrance Sunday is a day to remember and honour all who have suffered or died in war. The men on the Parish Memorial came from Staveley Town, from the villages of Barrow Hill, Mastin Moor, Poolsbrook and Woodthorpe – and from the hamlets of Hollingwood Common and Inkersall. 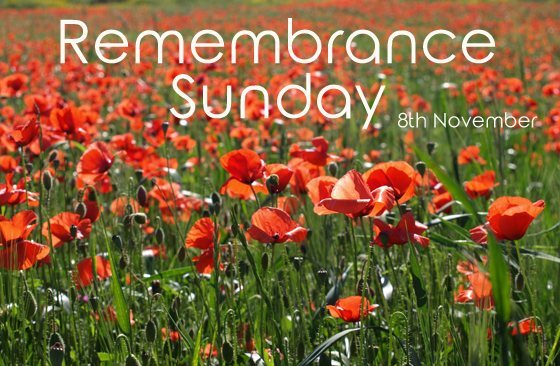 The Parade will leave St John’s Road at 10.30am and muster near the Market Place before continuing to the Garden of Remembrance where a service will be held at the Parish Memorial at 11am. 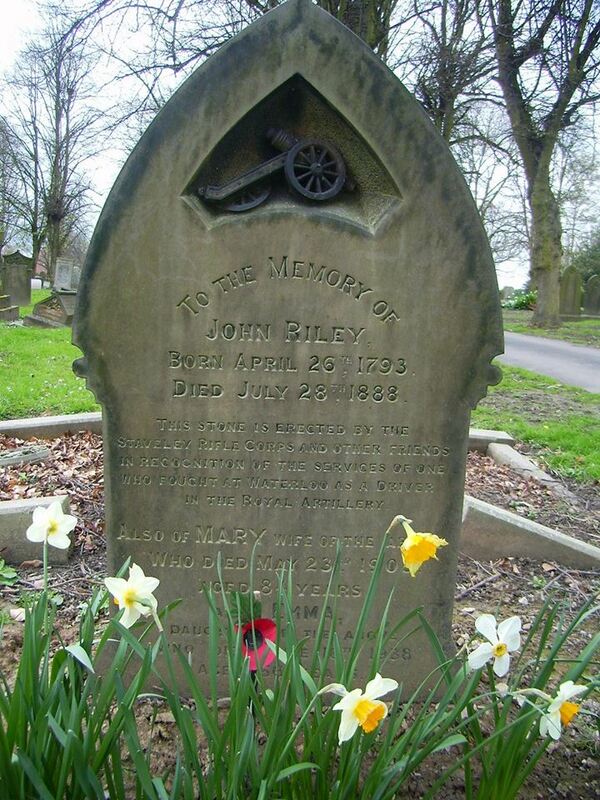 One of the earliest graves in Staveley cemetery is that of Corporal John Riley who served with Captain Mercer’s “G” Troop at Waterloo in 1815. We now have information about some of the many Remembrance events and activities taking place next month. The British Legion, Barrow Hill Primary School, Hollingwood Primary School, Netherthorpe School and local history societies have all sent in details of their activities which we will publish shortly. Please let us know if you have an event or activity planned – and send in your photographs for publication on this site. Three local lads, all Privates in the 1/6th Battalion, Sherwood Foresters, were killed on this day in 1915. Walter Jones, Joseph Adkin and John Steggles are all remembered with honour on the Loos Memorial. Private Thomas Frisby and Private Charles Marsden, both of the 2nd Bn., Northumberland Fusiliers – and Private Walter Adkin, 1/6th Bn., Sherwood Foresters, were all killed on 1st October 1915. For more information about these men, go to our roll of honour pages.